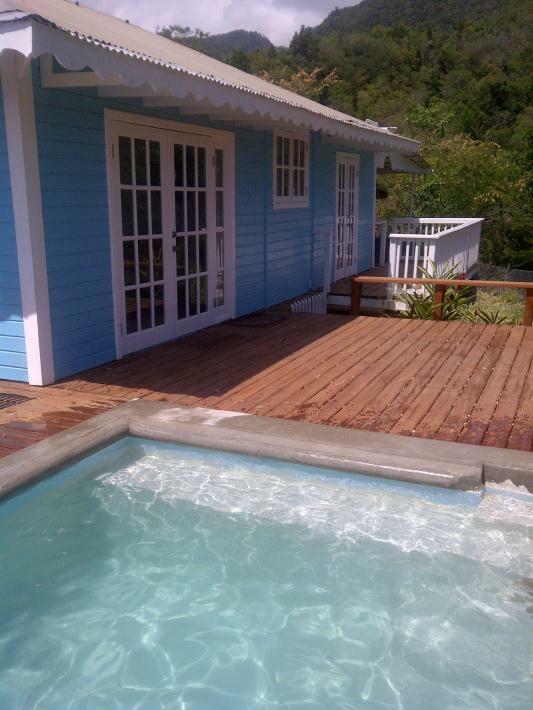 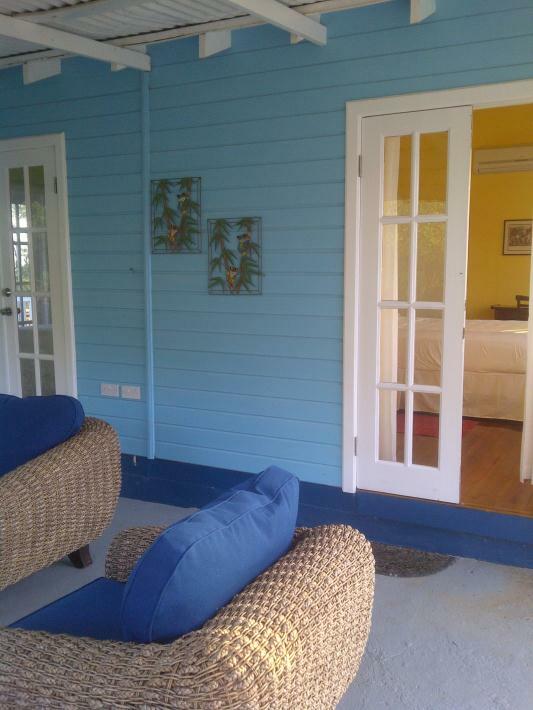 Tastefully decorated for casual luxury, Firefly Cottage offers the perfect combination- the ambiance of a bed and breakfast, the privacy of an exclusive villa and the amenities of an upscale hotel in Dominica. 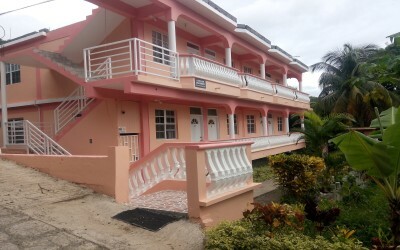 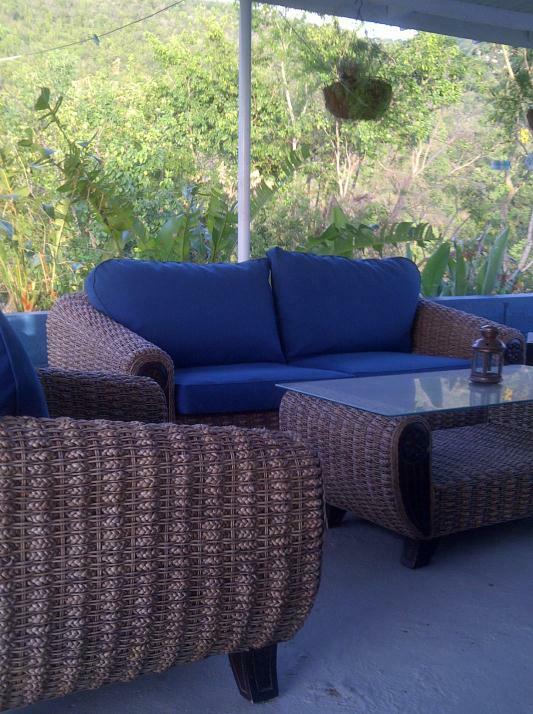 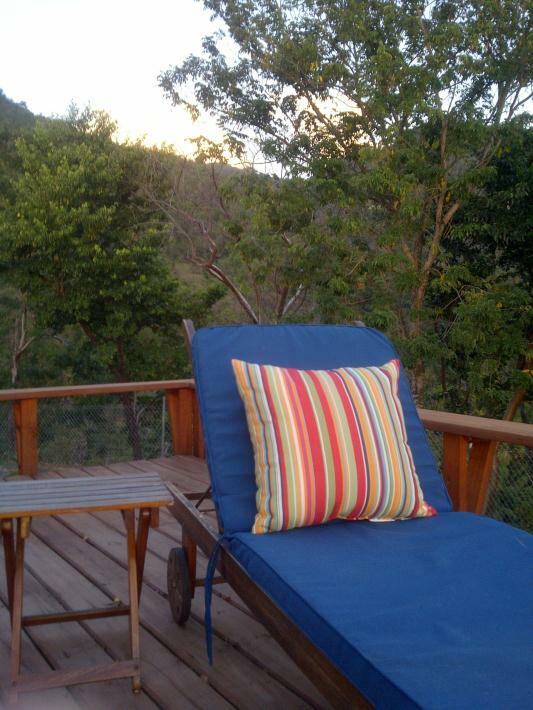 We are conveniently located in the outskirts of Roseau, the capital of Dominica, making Firefly Cottage an ideal destination for business and leisure travelers alike. We offer our guests exceptional, personalized service through our 24/7 lifestyle concierge; here to make sure that your choice accommodation is perfect for you. 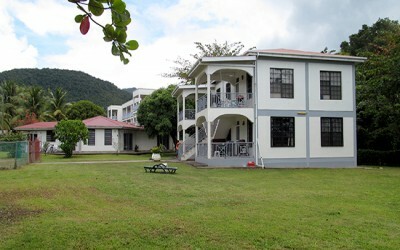 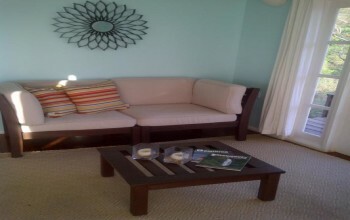 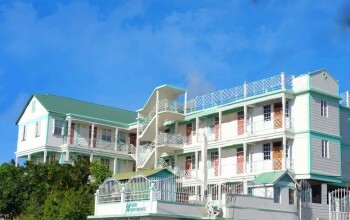 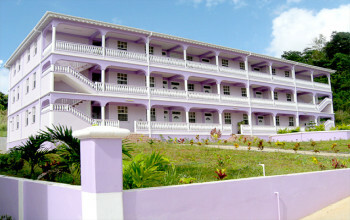 We hope that a stay with us will leave you wanting to return to Dominica and our accommodation soon. 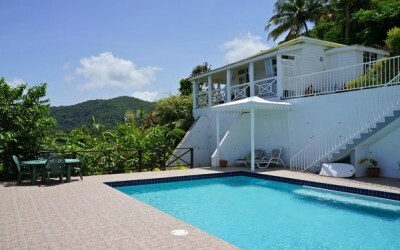 You can contact us at 17672755337 for easy directions to Firefly Cottage!